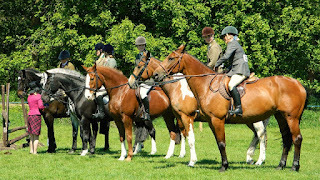 Its show time, folks … time to let your horse/pony strut his stuff and bring home the rosettes! How to do that? We hope to help with our tips and tricks for preparing the perfect show pony, including a round-up of what the judges want. For novices, showing can be daunting, so start slow in your class at a local horse show. Whichever level you’re at the idea is to show your horse/pony in his best condition and tack … and whether its in-hand showing or you’re sitting on his back you need to be neat yourself, and show off your close connection with your horse. In many cases success in the show ring gives you the confidence to move on to other types of horse/pony eventing, so it’s definitely worth the effort. 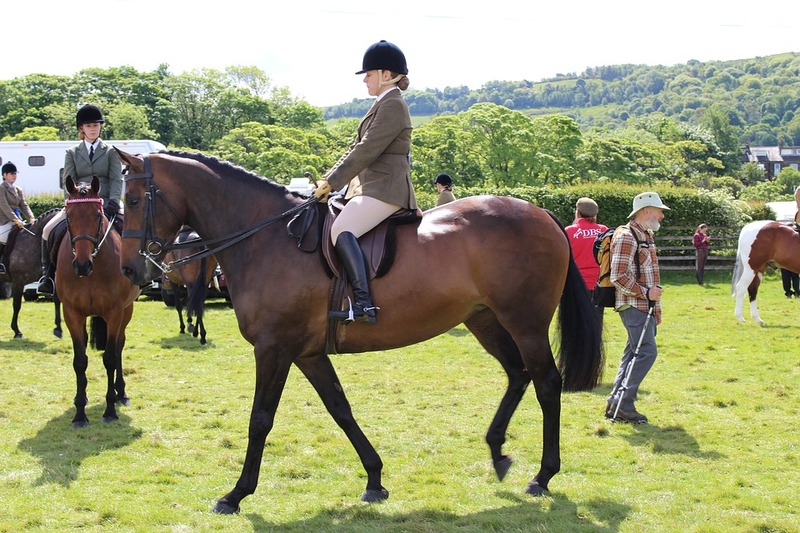 Showing is a chance for your beloved steed to compete up against others of the same type, whether he is a hunter, native breed, cob, hack, senior or any other category. Don’t be afraid of being judged! Any criticism from judges is a learning curve, meant to help not hinder. Judges are not dragons. 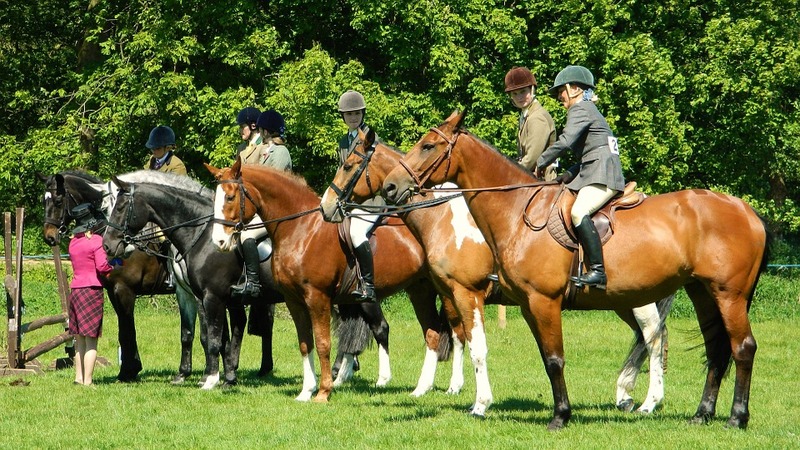 There are two overseeing bodies that judge horses and ponies in UK show rings … the British Show Pony Society (BSPS) for, obviously, pony classes and the British Show Horse Association for hacks, cobs, maxi cobs and riding horses. Showing is all about presentation, and therefore your horse/pony should be in tip-top condition and well groomed – as should you. · A fine head, well set on the neck. · Elegant appearance with a graceful walk. · Clean limbs with short cannon bones and neatly sloping pasterns. · When it comes to tack, glitter and sparkle are not appreciated. Go for brown preferably. · A rider/handler that follows instructions to the letter. Most important is to read the rules of the show you are entering with great care. If you have doubts about anything contact the authority running the show you are attending for clarification. They are there to help. It’s very useful to have attended and observed previous shows as a spectator or be involved as a groom at the event where you have chosen to make your debut so that you know what to expect on the day. · Practice plaiting and braiding manes and tails (if allowed) to give your horse/pony a more professional look. · Clip out your show horse/pony all year round, but clip the white bits like legs and facial markings about a week before to make sure they stay bright white. This advice is also dependent on the breed/type – once again refer to the rule book. · On show day you need a gleaming coat …. In the lead up to show day make sure the horse/pony is bathed regularly with a colour-specific shampoo and smooth dry with a soft body brush. Use a finishing spray on the day. · As the day approaches use a hoof oil to encourage a shiny hoof. · Keep white socks clean and pristine with a stain removing shampoo and on the day you travel to the show make sure you protect those white areas with travel boots. Use horse sun cream to protect vulnerable areas. · If you can, practice making eye-catching quarter marks on the hindquarters, prior to show day, so you can reproduce them faultlessly before you enter the arena. Showing is all about putting your best foot forward. Follow the rules and you can’t go wrong! Good luck with the showing season. We’re looking forward to you sharing your successes on our Facebook page and if we can help, give us a shout.